An obstacle race is an ultimate challenge in that it requires you to push your motivation and muscle harder, and in different ways than you probably have before. Go ahead and accept the challenge. Here’s what you need to know to nail it. It will not be enough to get out and jog or hit the treadmill in preparation for an obstacle race. Common race courses include crawling, climbing, pulling, pushing, jumping and running. Learn what will be expected in your event and incorporate these activities into your training. Obstacle races are often run on grass and dirt. The feel on impact is quite different from concrete, so you’ll want to be prepared. At the very least you will feel surer in your footing on this more slippery ground because you will have practiced in advance. An obstacle race is not unlike your play days as a youth. This is your chance to run free and wild, to have fun and put adult cares aside for a few hours. 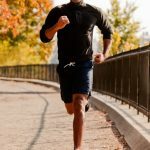 Invite a friend to train and run with you for two times the fun. 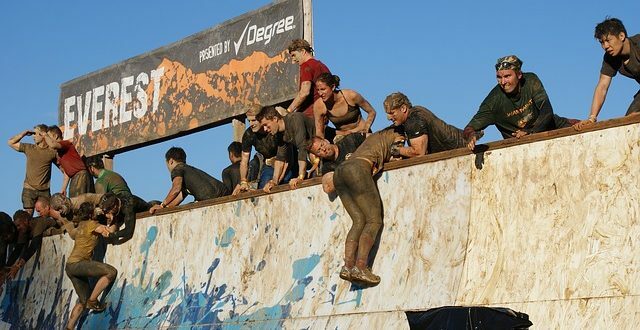 Encourage each other over the wall and be on hand to get the photo of your shared, mud-covered victory. Walking between obstacles gives you time to catch your breath, take in some of the sights around you and give yourself a pep talk. Let it go something like this – I am equal to the challenge, I have what it takes, I can do this. Build yourself up between obstacles so you have a better chance of making it to the end with a smile. Your training plan should include at least three days of activity each week. 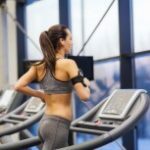 Be sure you are giving your body adequate fuel for high-energy workouts. Include protein, veggies and whole grains. Good choices include lean meats, legumes, leafy greens, Greek yogurt, sweet potatoes, oatmeal and brown rice. Be sure to stay hydrated. Dehydration robs you of performance and can encourage overeating. Aim for 7 to 8 hours of sleep each evening. This is not the time to wear your new sneakers or favorite t-shirt. Likewise, it is not the time to make any changes to your food plan. Eat what you know your body responds well to. You do not want any gastrointestinal upsets to take you off the course. So you’ve signed up for, or are considering, an obstacle race. Good for you. New experiences feed our sense of curiosity and adventure. They add to our personal narratives. Keep creating yourself and adding to the stories you tell yourself about you. Preparation and training for an obstacle race are sure to add a lot. Have fun.